If you are driving south on East 55th Street near its intersection with Broadway Avenue, you will notice on the left at 3289 East 55th Street a beautiful art-deco style grey limestone building that seems oddly out of place with the single family houses that surround it. 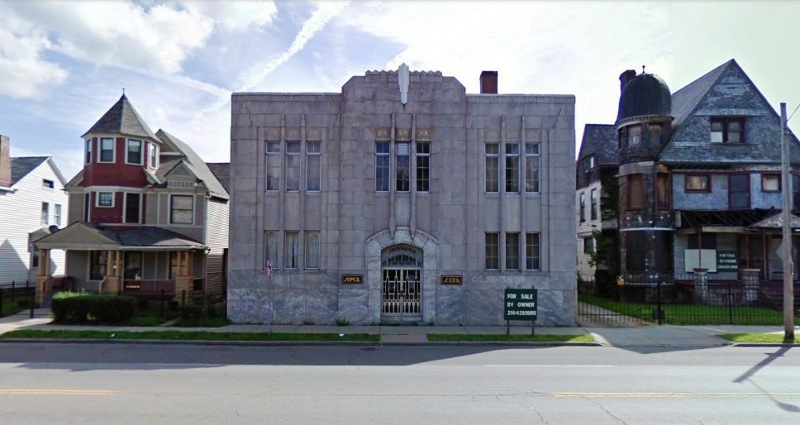 The building, which has above its front entrance the single word "Jednota," was built during the Great Depression as headquarters for the First Catholic Slovak Union, one of the largest and oldest ethnic fraternal organizations in the United States. 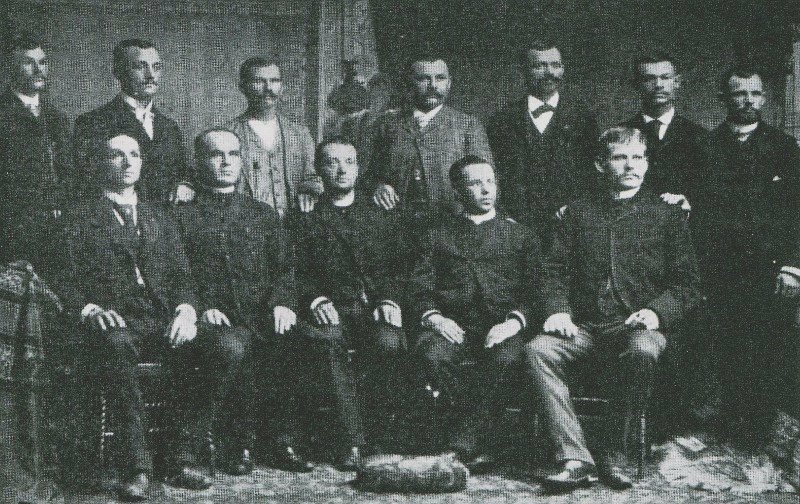 Founded in Cleveland in 1890, the First Catholic Slovak Union ("FCSU") is often referred to as the "Jednota" which, in the Slovak language, means "Union." The original purpose of the organization was to provide insurance and other benefits to immigrant Slovaks and their families living and working in America, especially in and near Pennsylvania's dangerous mines and Cleveland's factories. In 1892, the organization also began publishing a newspaper in English and Slovak--similarly called "Jednota." It continues to be published to this day as a bi-weekly newspaper with a masthead motto: "Za Boha a Narod"--for God and Nation. From its very beginning, the First Catholic Slovak Union has had strong ties to the Roman Catholic Church. Its founder, Father Stephen Furdek, was a Slovak immigrant priest and long-time pastor at Our Lady of Lourdes parish in Cleveland. 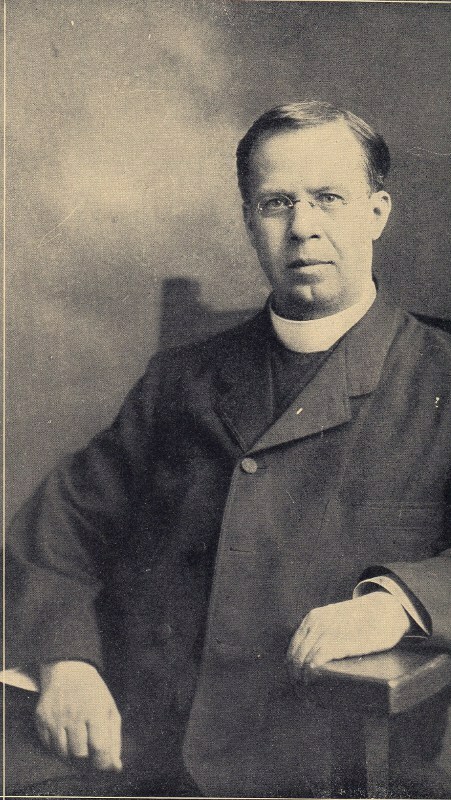 Father Furdek founded the organization because of his concerns that the National Slovak Society ("NSS"), founded in Pittsburgh earlier that same year, was too secular in its approach to addressing issues and problems in the American Slovak community. More than a century later after he founded "Jednota," Father Furdek is still respectfully referred to in the Cleveland Slovak community as the father of their community. Incorporated with the State of Ohio in 1892, the FCSU grew quickly and by 1928 had 58,000 members nationally, as well as an additional 38,000 members in its junior organization. 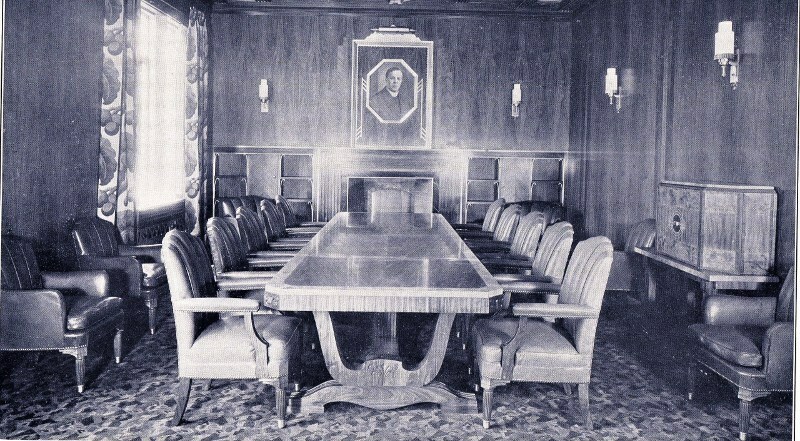 By the early 1930s, membership in the national organization exceeded 100,000. 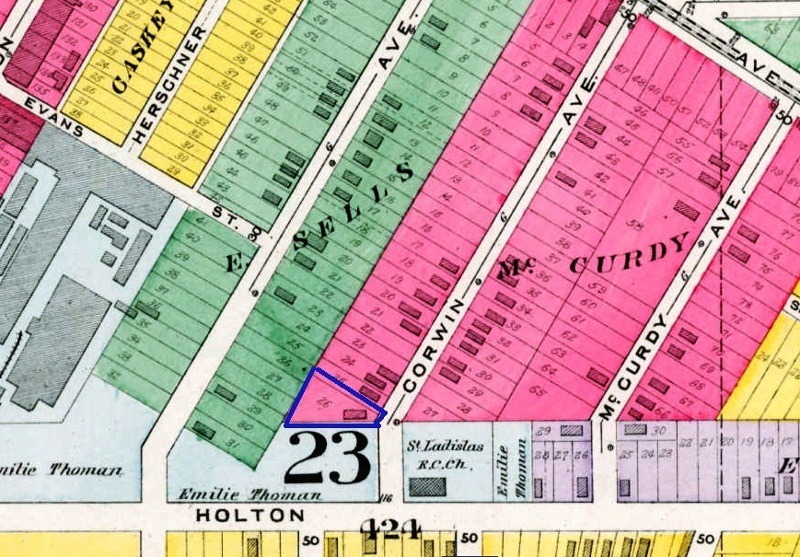 Meetings of the organization were originally held and the organization's records and files were originally kept in the homes of its officers who lived in the lower Buckeye Road area of Cleveland. But as the organization grew as above noted, it soon became apparent that the organization required larger and more professional administrative offices. 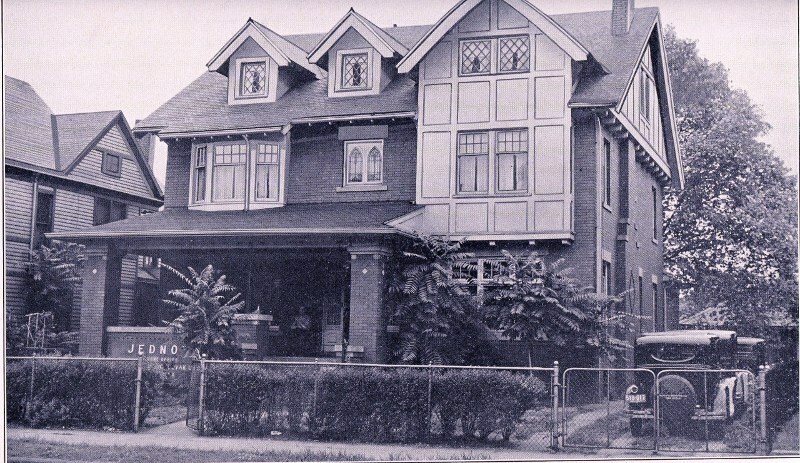 In 1919, a step was taken in that direction when the FCSU purchased a large house in Slavic Village at 3289 East 55th Street. 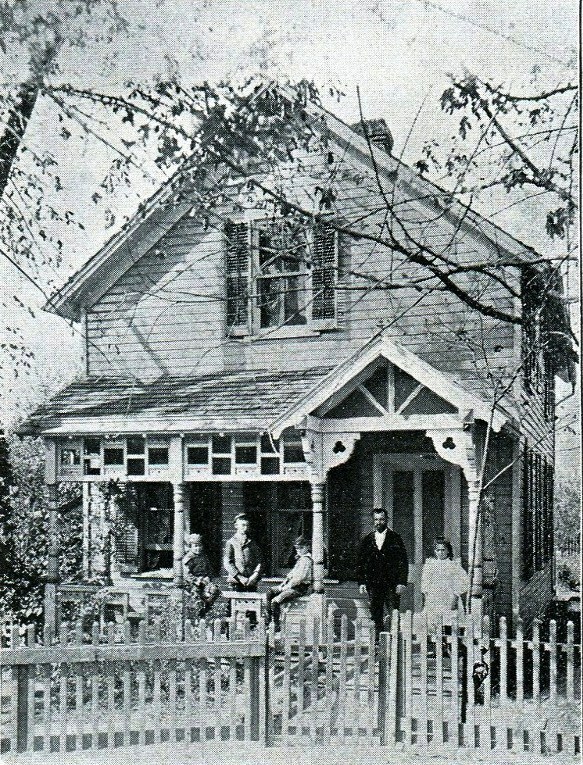 The house both served as the residence of its president and provided the organization with the additional space it needed for its growing business. In 1932, while the United States was in the depth of the Great Depression, the FCSU undertook a major renovation of the house at 3289 East 55th Street, converting it from a single family residence into the art-deco style office building, which is the centerpiece of this story. Cleveland architects Warner, Katonka and Miller designed the new structure to have "mankato hone-finished stone of golden tint" and increased the floor plan of the building to 51 feet by 57 feet. The interior of the new addition, which was labeled "modernistic" by the news media, featured marble floors of two alternating colors and walls, ceilings and cornices made of American walnut. 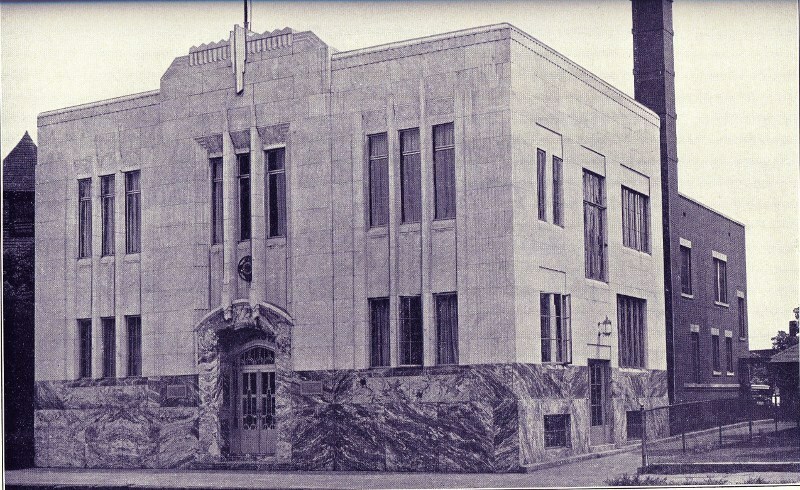 The art-deco style renovation and building expansion was completed in 1933 and the new headquarters was dedicated by Cleveland Bishop James A. McFadden in September of that same year. The building served as headquarters for the First Catholic Slovak Union for the next half century plus-- from 1933 until 1988. In that latter year, the FCSU sold the building and moved to a new headquarters building located in the Cleveland suburb of Independence, Ohio. Looking for a New Owner: The Jednota Building at 3289 East 55th Street as it appears today. In 1988, the First Catholic Slovak Union sold the building and moved to a new headquarters in Independence, Ohio. 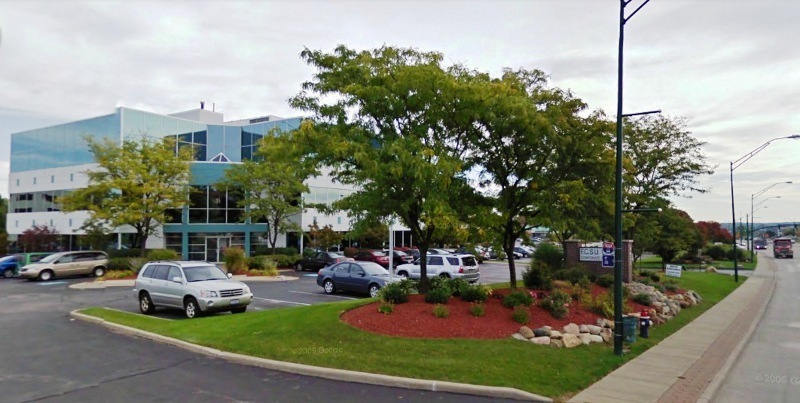 The new owners of the building, All-Tronic Medical Systems, occupied the building from 1988 until recently. Image courtesy of Google Maps. New Home of the First Catholic Slovak Union: In 1988, the First Catholic Slovak Union moved from the Jednota Building at 3289 East 55th Street to this new building located at 6611 Rockside Road, in Independence Ohio. Image courtesy of Google Maps. 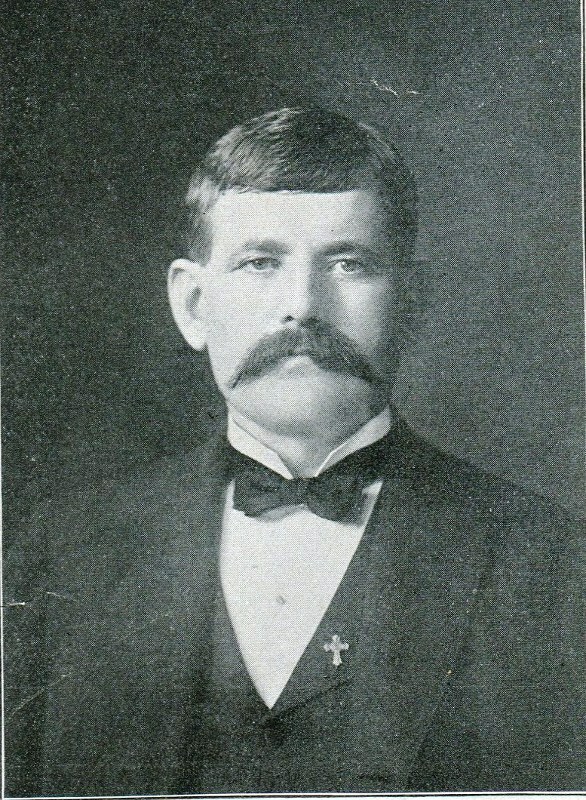 Jim Dubelko, “The First Catholic Slovak Union,” Cleveland Historical, accessed April 23, 2019, https://clevelandhistorical.org/items/show/593. Published on Feb 26, 2013. Last updated on Apr 18, 2017.